We all know that Firebase does a great job when it comes to realtime databases. But did you know that Firebase is also great for uploading data and files to your app's private Firebase Storage? 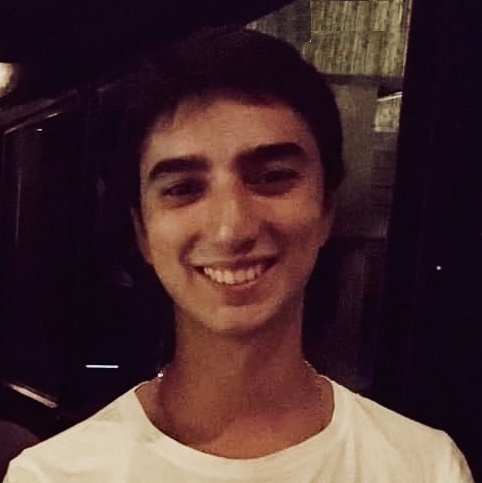 An Ionic App where you will integrate this firebase example. You can either use a blank app, or an existing one. If you don’t have one, you should check out these beautiful templates that’ll save you time. In this Ionic Framework tutorial I’ll show you how to upload an image from an Ionic application to the Firebase Storage. 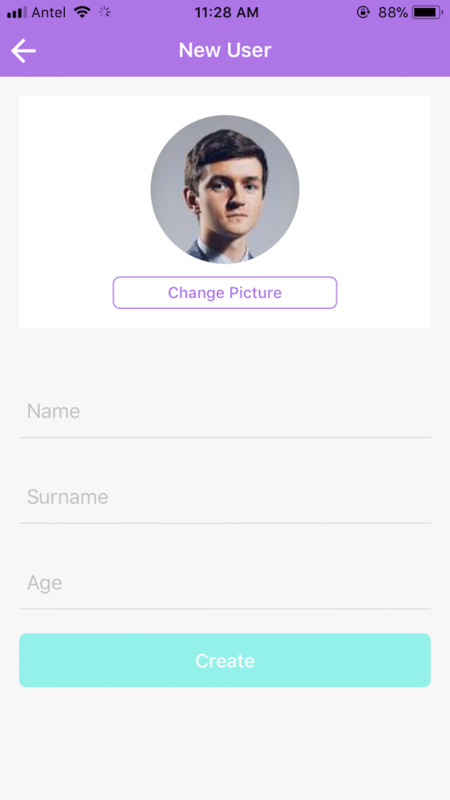 This is super useful when building an Ionic App with Firebase because you can upload, for example, the profile pictures of your users like we do it on Ion2FullApp ELITE. 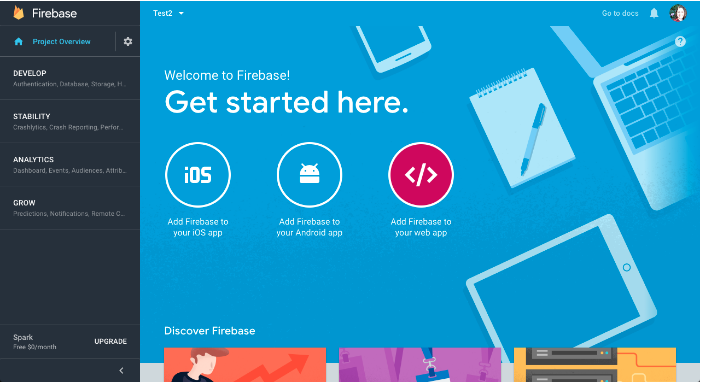 If you learn how to create an Ionic application with Firebase you will be able to build a complete mobile app. Let’s start with an Ionic app. 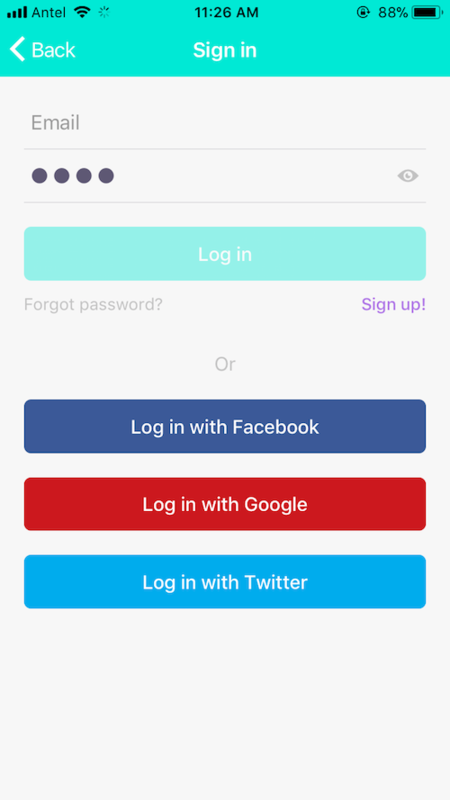 You can either download this ionic example for free by clicking in the "GET THE CODE" button from above or you can create your own ionic app from scratch. To know more about how to start with Ionic Framework I suggest you to read Ionic Framework introduction and key components. To install the plugins mentioned in the intro, we must go through the following commands from our console. 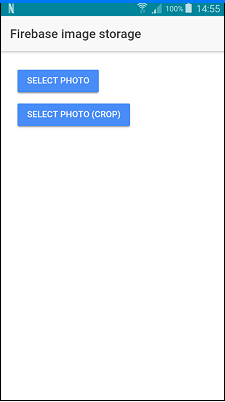 ionic cordova plugin add cordova-plugin-telerik-imagepicker --variable PHOTO_LIBRARY_USAGE_DESCRIPTION="your usage message"
Keep in mind that you have to replace the constants with your values. Congratulations! We’ve ended the installation process. At this point we’re ready to move on to the implementation. In our ionic firebase example we’ve created a super simple Ionic 3 app which has only two buttons; one to pick an image from the image gallery and save it to the Firebase database; and the other one, with the additional feature that allows to crop the image (using the Crop plugin) and then save it to Firebase. In order to perform the operations related to the interaction with the Firebase database, we’ll create a service in our ionic app that we’ll call FirebaseService. Within this service we’ll create an uploadImage method that will receive the URI provided to us by the ImagePicker plugin and we’ll save the image to Firebase Storage. Firebase Storage is a tool provided by Firebase to save files; it’s independent from both Firebase Realtime database and Firestore. storageRef represents a reference to the Storage root. imageRef is the reference to a Storage lower-tier location, used by the child() method in a specific reference. That’s why the images we upload to Firebase will be stored in the image folder. encodeImageUri() is a function we’ll explain below that is used to transform a URI into a base64 URL. imageRef.putString() is the function to upload the base64 URL string to the storage. Once our Firebase image is uploaded it returns the target URL of the uploaded image. Another thing to keep in mind is that we must transform the URI into a base64 URL. To do so, we created the following function that we called from the previous function uploadImage(). Now let’s see how to use the previous code from our ionic pages. We will see what happens when clicking our buttons from our super simple ionic example code. 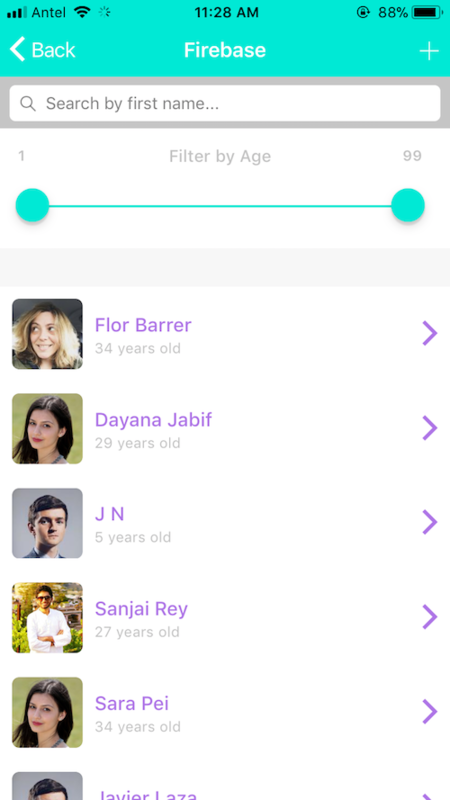 If you’re looking for a super complete Ionic app with a bunch of features and components, I suggest you to take a look at Ion2FullApp ELITE - The most complete Ionic 3 Starter App. It will save you lots of development time and it also has many Firebase features. As we can see, the result of the imagePicker plugin is a list of images that can be limited by the “maximumImagesCount” property. In this example the limit was just one picture. normalizeURL is a method used to normalize the absolute URL of the image so that it works in every device. You can read more about this method right here. Congratulations! You’ve just learned how to upload an image to Firebase Storage from your Ionic app. In the following image you can verify it has been correctly uploaded to our "image" folder. Now let's crank it up a notch and use the Crop plugin. The Ionic Crop plugin allows us to easily crop an image from our Ionic framework app. The code is very simple and similar to the previous step, the difference is that once the image is selected using the image picker plugin, we use the crop plugin, which returns the cropped image that we’ll upload to Storage. In this tutorial we’ve learned how to upload files from our Ionic app to Firebase Storage. Besides, as an additional feature we learned how to crop the selected image. If you want to learn more about image handling in your Ionic app, I would recommend the following guide Image handling in an Ionic 3 app. If you want to learn how to send data from a form made in an Ionic 3 application to a Cloud Firestore database you should read Setting up a Database for an Ionic App with Firebase. If you wish to keep learning about Firebase stay tuned for upcoming tutorials in which I’ll be writing about how to make the CRUD operations using Cloud Firestore. 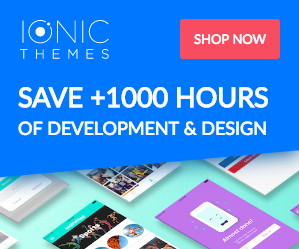 You can subscribe to our newsletter by clicking on this link to get noticed when the ionic tutorials are available. I hope this ionic firebase tutorial was helpful for you. If you have any questions don’t hesitate to leave a comment on the section below.